However, this advice has actually been debunked by the CSIRO and one of the biggest suppliers of roofing tiles Monier Roofing Materials. 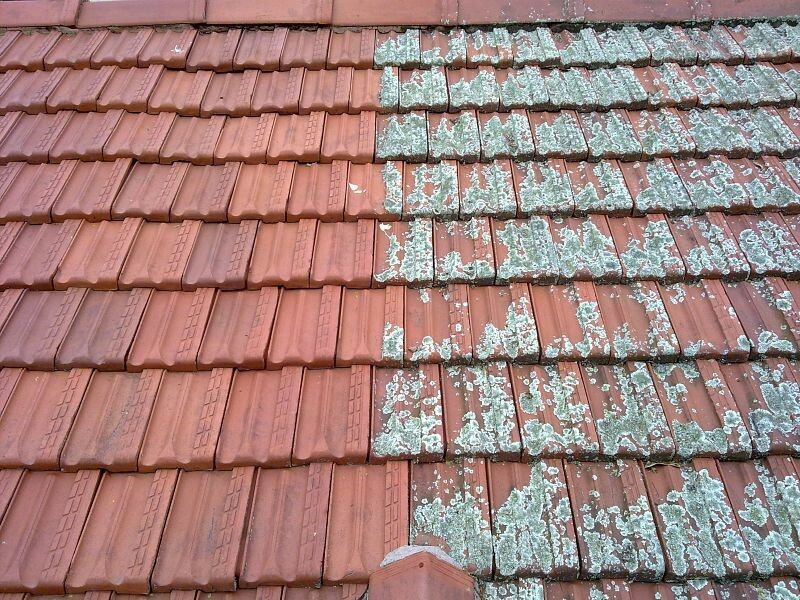 Moss, lichen or algae on tiles, might not always be seen as attractive, but there is absolutely no evidence to suggest they do any harm at all to the integrity of your roofing materials. 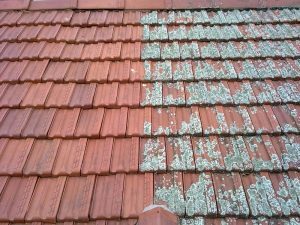 Despite what scammers and less reputable roofing companies will tell you – moss, algae and lichen growth alone are not reasons to have a full roof restoration carried out. Most people view moss as giving the property a dated, unkempt appearance. So, if you are looking to sell, you would be well advised to consider having a full roof restoration carried out to increase your property’s curb appeal. · tiles are sprayed with a coat of sealer. Then prima bond is applied. · a layer of colour is sprayed onto the entire tile section resulting in a whole new look for your property’s roof. Always remember, when you decide it’s time to have a full roof restoration done, do your research and double check to make sure the company you use is a reputable one with many years’ experience within the roofing industry. There are many valid reasons to have a full restoration carried out, but, possible moss, algae and lichen degradation is not one of them.